To narrow it down to five restaurants in Macau that serve memorable Macanese and/or Portuguese cuisine for CNN Travel required, not surprisingly, a great deal of eating. Those chosen stood out for authenticity and deliciousness, with bonus points for the presence of Macanese and Portuguese diners. 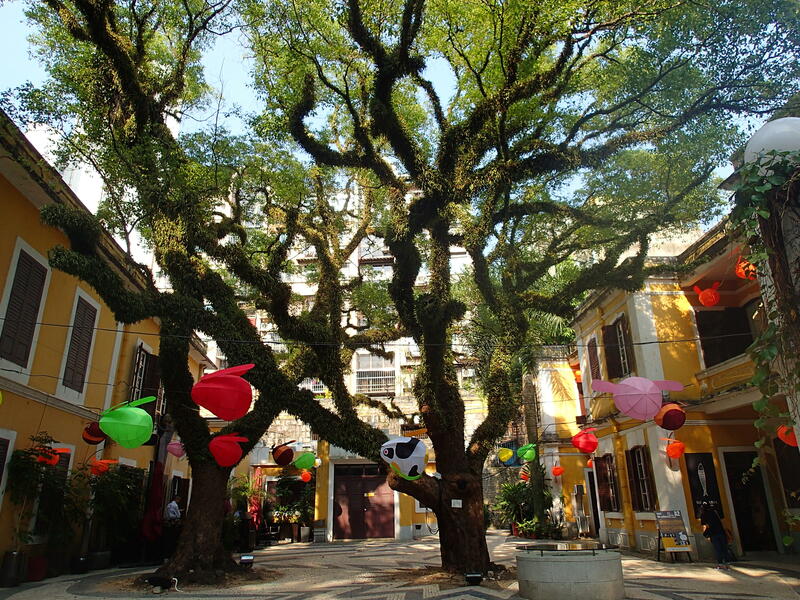 For those that may not know, one of the outcomes of Macau having been a Portuguese colony has been the creation of Macanese cuisine, often described as a mix of Portuguese and Chinese cuisines, with influences from other Portuguese speaking nations. 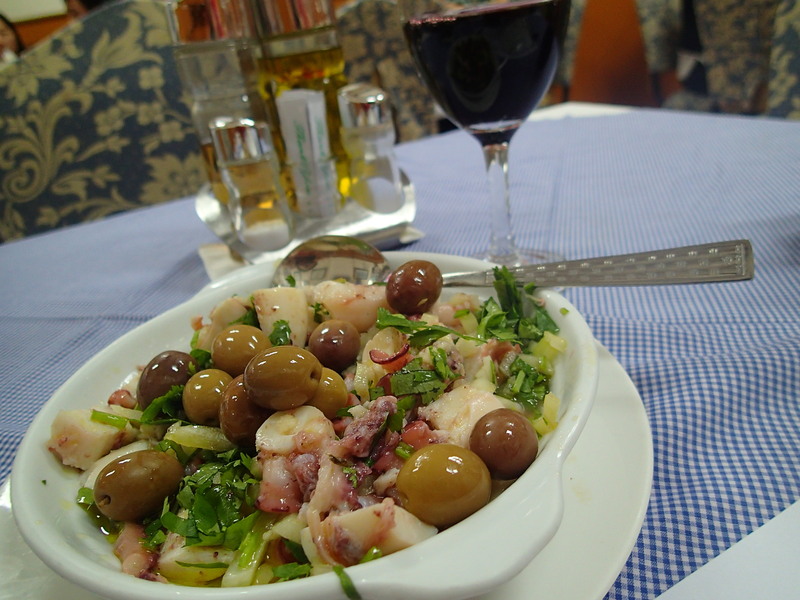 Its Portuguese cuisine roots are clearly evident with both cuisines having a host of similarities. 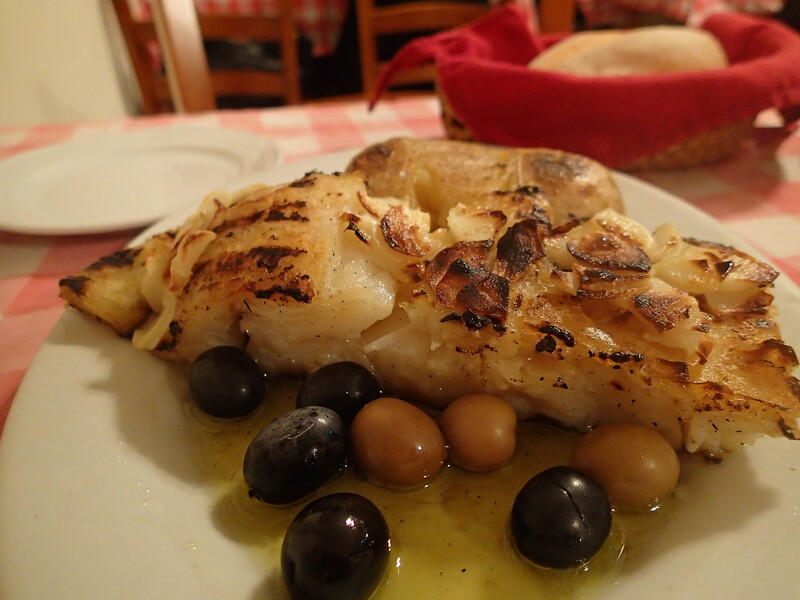 On an ingredient level, for example, both feature many dishes that star bacalhau – salted cod that is soaked in water before using, and grilling is a common cooking method. Another signature of both is presenting dishes in a humble way, what is meant to impress is not intricacy and complexity, it is simplicity and taste.